J.K. Rowling says that the inspiration for Harry Potter came she was on a train on her daily commute. There are other interesting stories on how ideas for great books came about. As a writer, it helps to be on the lookout for things that can spark that bright bulb for great writing work. 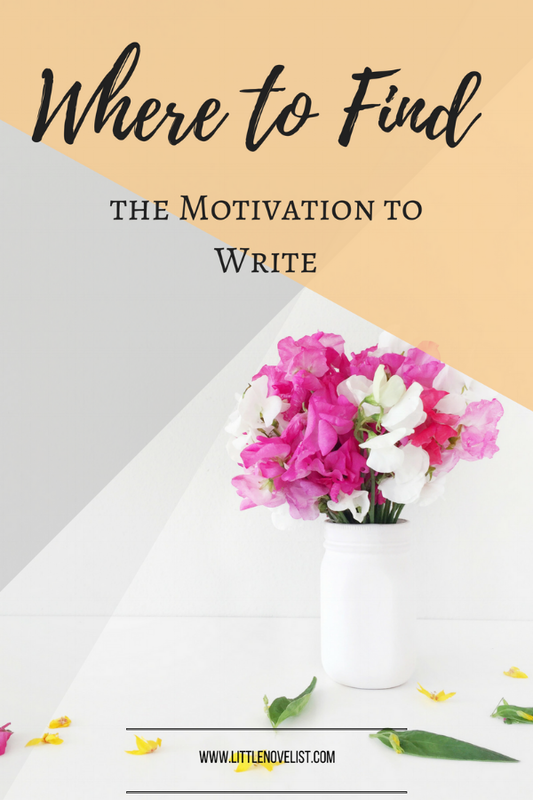 There are many places and ways to get the motivation to write. You only need to keep your eyes, ears and mind open to finding the motivation. Here are some of the ways and places. If you are reading a lot of a particular author, it means you have an interest in that kind of work. Reading a lot of your favourite author can spark off an idea for an extension to one of his books, or an alternative side of the story. You could also have ideas on a modified plot for a book. Books have inspired movies and vice versa. If you watch an interesting movie which you think would make an interesting story, you can approach the movie producers for publishing rights. You can then expand on the plot to make an interesting book. You could get lucky to overhear an interesting conversation. If you live near soldiers you are bound to hear stories of heroism and bravery. If you hang out with the sports folks, you will overhear stories of great sacrifice and determination. Even in ordinary situations like your daily commute or lunchtime, you could hear interesting human stories to write about. There are blogs on all kinds of topics. Following your favourite topic will inspire you to modify or expand on the stories you read about. While magazines are largely works of non-fiction, popular magazines covering broad topics e.g. Newsweek, have very interesting stories on events, people and places around the world. Perusing these magazines constantly could give you interesting leads to pursue. Museums are places of arts, culture and history. What is the story behind that interesting painting or sculpture, where did it come from, and what inspired the artist or craftsman? These are some of the questions that can lead you on to interesting discoveries and ideas for writing. There is a lot of creativity flowing in writing groups and forums. Many ideas will be fronted, critiqued and abandoned or pursued. If you think you can expand on a particular idea that the writer thinks does not have too much promise, go ahead and do the work. How do you keep yourself inspired to write?